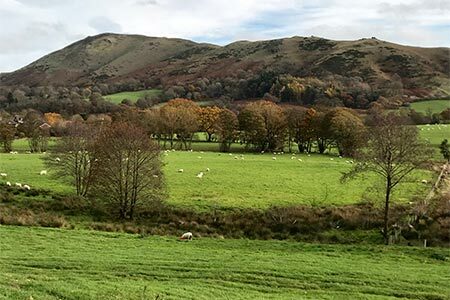 This Shropshire Hills walk is based on the pretty, conservation village of Cardington, tucked away in beautiful countryside about three miles to the north-east of Church Stretton. The route includes Caer Caradoc, Hope Bowdler and Willstone Hills offering some wonderful walking and beautiful views. A GPX File is available for download (see walk description).